This cooling foot cream from Mom’s Co nourishes and hydrates your tired swollen feet providing quick relief while the toxin-free combination of Shea butter with the added Sweet Almond, Argan, and Olive Oil deeply nourishes your ankles. 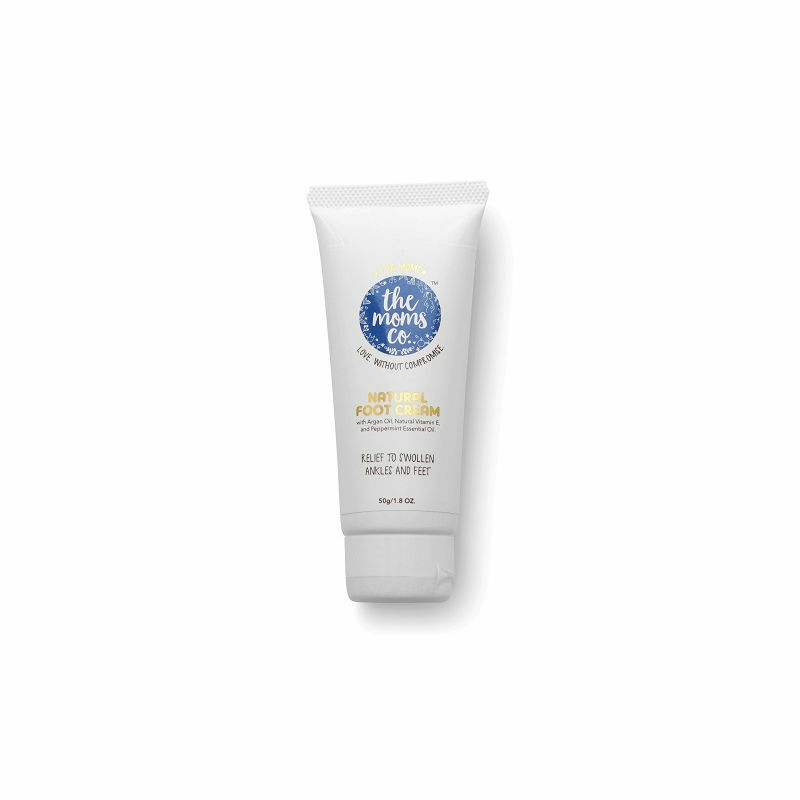 This nourishing foot cream can be used by anyone and everyone in the family. Explore the entire range of Foot Creams available on Nykaa. Shop more The Moms Co. products here.You can browse through the complete world of The Moms Co. Foot Creams .